What’s the Best Infrared Heating Pad? Infrared heating pads have been touted as an effective means for relief and healing of pain. But what, exactly, is infrared heat? And, if it really is effective, what is the best infrared heating pad on the market? How is infrared able to treat and heal pain? Why do I need an infrared heating pad? Think back to your school days and your science lessons on light and heat. Do you remember learning about the visible spectrum of light? It is the part of the electromagnetic spectrum that is visible to the human eye. The spectrum, when illustrated, looks like a colorful bar. It appears, from left to right, in the colors of the rainbow. Red is on the far left. Ultraviolet is on the far right. In between are the colors orange, yellow green, blue and indigo (ROYGBIV). This illustration represents how the human eye detects and interprets electromagnetic light. However, light also emits a certain degree of heat. You may remember, or have guessed correctly, that red light is the hottest and ultraviolet light is the coolest. Did you also remember, though, that there is still heat outside (on either side) of the spectrum? Ultraviolet heat rests on the right outside of the bar. Infrared heat is found on the outside left. Infrared waves emit higher heat than visible light. They are hotter than visible red light. However, there are two types of infrared light: near infrared and far infrared. Near infrared waves actually still emit minute amounts of light. Far infrared waves (abbreviated FIR) emit no light at all. It is at these deeper levels that healing of pain actually takes place. Heat causes vasodilation (widening of blood vessels). This allows blood to flow faster and more freely. Increased blood flow to injured soft tissue is what facilitates healing. FIR heating pads have thin wire elements inside, just like regular heating pads. These elements heat up when you plug in the cord. Inside, along with the heating element, are jade, amethyst or tourmaline stones or discs, or carbon fibers, depending on the type of pad. The element transmits heat to the stones, discs or fibers. They then transfer that heat (called long-wave far infrared) to your soft tissue through the pad cover and your skin. Long wave far infrared rays penetrate about 4” to 8” deep. Other health benefits- negative ions: In addition to deep-penetrating heat, jade, amethyst and tourmaline stones also emit negative ions. Negative ions are said to possess healing properties all on their own. Negative ions also help to cleanse the air of pollutants and allergens. This includes dust, pollen, mold spores, bacteria and viruses and even the aftereffects of cigarette smoke. Not only do they clean the air, they are also believed to neutralize electromagnetic radiation. This is important, since we’ve already learned that infrared heating pads emit low levels of electromagnetic radiation. How Many Negative Ions are in a FIR Pad? Number of negative ions relies on the type and number of natural stones included in the pad. Each natural stone has its own unique properties and healing benefits. Amethyst produces 1500 negative ions per cubic centimeter. This, in turn, provides powerful calming energy. It is also known for boosting hormone production and healing respiratory and digestive diseases, skin conditions and cellular disorders. Jade provides negative ions around 700 cubic centimeter. Though not as concentrated as amethyst (which is more expensive than jade), it is known to aids to remove body toxins, heals stitches faster, assists fertility and more. Tourmaline stone provides 1500+ negative ions per cubic centimeter. Tourmaline is also thought to boost energy, treat paranoia, improve hand-eye coordination and help to overcome dyslexia. Technically speaking, all far infrared heating pads function the same way. They all use an element to heat stones/discs. They all provide the same types of benefits: they improve blood circulation and sleep quality, heal wounds faster, relieve pain, heal soft tissue and increase energy. Personal preferences, such as size of pad, amount of power the device consumes, etc. Consumers sometimes panic when they see the words “electromagnetic radiation” associated with infrared waves. Back to our science lesson to help explain some of this. All light/heat emits radiation. Even body heat emits some radiation. They key to this problem lies in how much. It seems logical that FIR would have higher radiation since far infrared lies on the far left (red side) of the light spectrum. However, the opposite is true. Remember, ultraviolet light resides on the far right of the spectrum. Yes, it is the same ultraviolet light that the sun gives off. And everyone knows that too much UV light can cause skin cancer. Therefore, there are two reasons that the radiation in FIR shouldn’t cause you to worry. One: they contain less radiation than what you get exposed to when out walking in the sunshine. Two: Makers of most FIR heating pads add radiation-blocking technology to their pad design. This prevents radiation from escaping the surface of the pad and reaching the environment around you. Additionally, negative ions are believed to neutralize radiation. If you purchase a pad with gemstones, their negative ions will add to the radiation-blocking power of the device. FIR is safe for use as long as your observe recommended usage guidelines. Although rare, FIR pads have been known to cause burns to skin and underlying tissue. Usually these burns can be attributed to one of two things: device malfunction or using the pad for longer than the recommended time. Therefore, it is imperative that you follow the instructions that come with any device. Make sure that you do not use a device that appears defective or otherwise compromised in any way. Do not use it if it has rips or tears, exposed elements or wiring, cords that have cuts or other types of visible wear, etc. Additionally, you should never exceed the recommended usage time. Typically, this is about 30 minutes per 24 hours. (However, read your owner’s manual carefully just in case the recommendation for your device is different.) This will prevent burns and limit the amount of electromagnetic radiation you are exposed to. Anyone who suffers from muscle or joint stiffness and/or pain (acute or chronic) can benefit tremendously from one. As already discussed, infrared heat gets down into the soft tissue that is hurting or has been damaged, past the surface of the skin. This heat dilates the blood vessels. The vessels temporarily widen, increasing blood flow to the affected area. This increased blood flow helps to relieve pain and facilitate healing. Additionally, the negative ions emitted by FIR devices with stones may elevate mood and alleviate stress. Reducing stress can lead to a reduction in pain. The area(s) of the body you want to treat. This will determine the size of pad (surface area-wise) you should purchase. Output of negative ions. Remember, the number and type of stones determine concentration of negative ions in the device. We have spent approximately 40 hours researching 20 of the most popular FIR heating pads. We have read hundreds of consumer reviews, watched consumer videos and reading expert advice from professionals. From this research, we have come up with our best infrared heating pad pick and our four runner’s up. 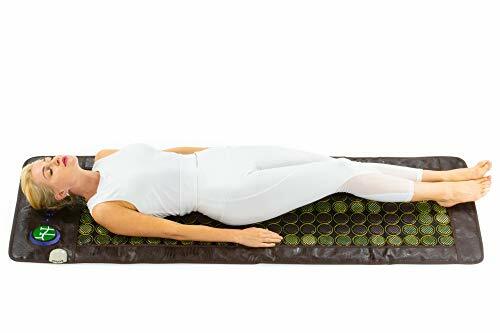 We chose the UTK® Far Infrared Natural Jade Heating Pad as the winner on our Best Infrared Heating Pad list for several reasons. 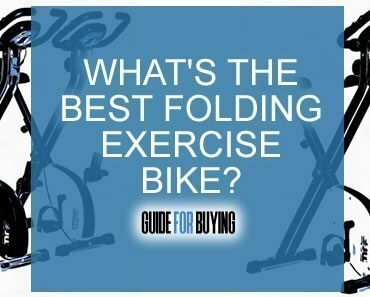 We love how flexible it is, and the fact that it conforms to the shape of your body or whatever you are sitting on. Considering how stiff some heating pads can be, this one is going to be comfortable to use as well as effective at treating pain. As far as weight goes, this pad is not too heavy yet still contains enough stones to provide effective treatment. 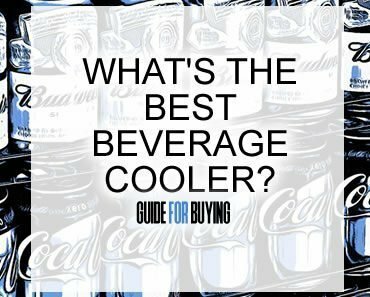 Plus, it doesn’t add a ton of weight to your luggage if you’re traveling with it. We also appreciate that it has a four-hour auto shut off. This is mid-range as far as the pads on our list go. 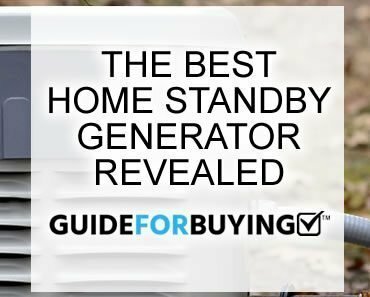 It’s not a huge deal, but if you do happen to forget to shut it off when you’re done, it won’t be sucking up electricity for the next 8 hours. 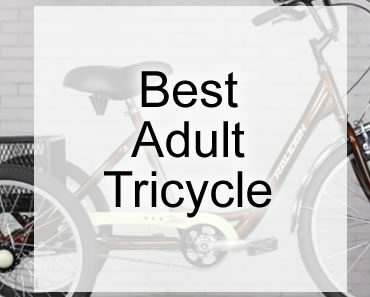 While this particular model is considered “medium” in size, it also comes in larger and smaller sizes, which we expect work just as well. Plus, it has a generous 5-year warranty, which is longer than average compared to other pads. It will make you feel safe spending $169.00 on it. 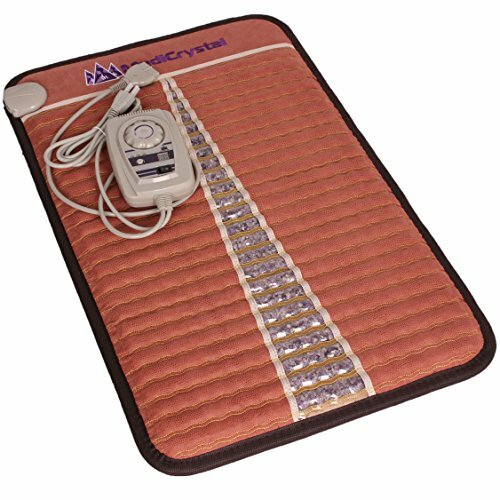 At $345, the Far Infrared Amethyst Mat Mini is the most expensive on our best infrared heating pad list. The quality of this mat makes it worth the price. Amethyst is on of the costlier types of stones as far as FIR pads go. They are extremely effective, though, at conducting FIR heat. If you can afford it, this pad will undoubtedly provide you with effective and efficient treatment. One thing we like about this one is its size. 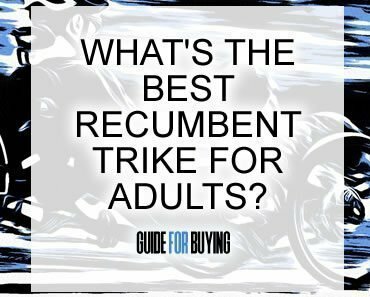 It’s not so big that it’s unwieldy, but big enough to treat a larger area of the body. Of course, with all that amethyst inside, it’s not the lightest mat on our list. There’s no way around the weight issue: amethyst is heavy. However, we feel that 8.5 lbs isn’t unreasonable. Plus, the case makes it easier to transport. Just be aware of this, in case weight is going to be an issue for you. Finally, we appreciate the construction of this mat. It has a leather top. This also adds to its price, but makes it very durable. You can count on it to last for years. Actual pad weight: 17 lbs. 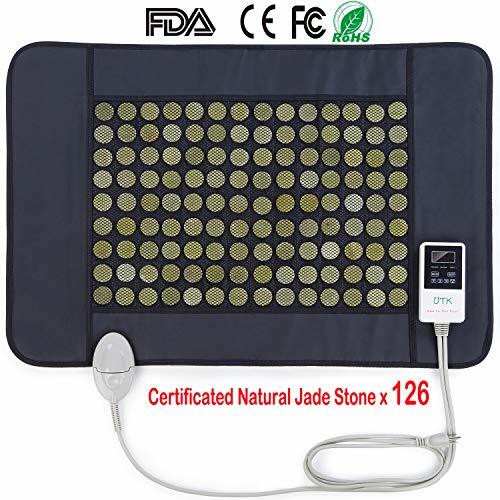 The HealthyLine Far Infrared Heating Mat combines both jade and tourmaline. Both are very good infrared heat conductors. Plus, you get the health benefits from two types of gemstones instead of only one, as in most FIR pads out there. It is capable of treating most or all of the body at once, even for those up to six feet tall. Imagine stretching out for a nap on it! 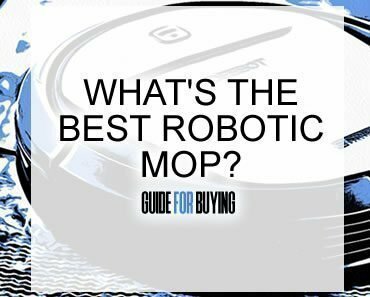 Its size and its stones make it the heaviest mat on our list. However, it does come with a carrying case. This makes it much easier to transport. Just be aware of its weight before you order this one. Actual pad weight: 1.2 lbs. If you really want to try out FIR but can’t afford to spend hundreds, this is an excellent alternative. It uses Graphene instead of gemstones to transmit heat. Graphene is an ultra-thin conductor of heat. Think about a piece of paper. Now imagine a sheet that is one million times thinner than paper. It’s so thin, in fact, it isn’t even three-dimensional! 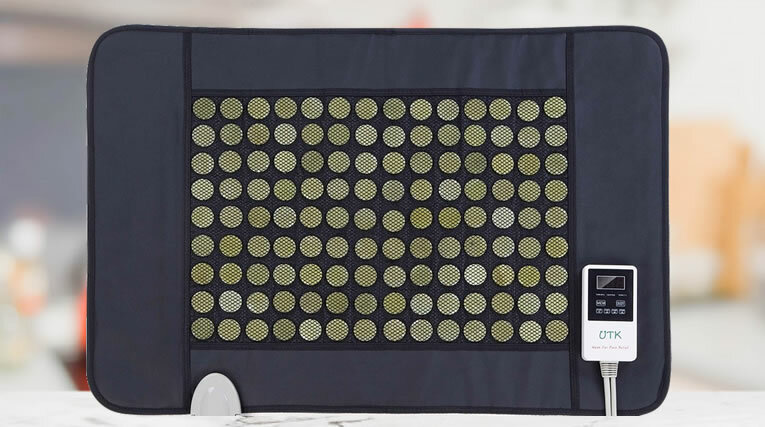 At $54.99, it barely costs more than a regular electric heating pad. However, you get the benefits of infrared heat. It’s about the size of the average electric heating pad, too. It won’t be a huge change if you’re used to electric, other than the much deeper warming effect (and better healing) you’ll get. Plus, it’s only 1.2 lbs. You can travel easily with it, and carrying it around won’t be a problem if weight is an issue for you. A word of caution: be sure to ask about radiation emission and whether or not this device has radiation blocking. The Thermotex Universal Platinum combines the best in regular and infrared heating pads. It doesn’t contain gemstones. Rather, it uses carbon fibers as heat conductors. Carbon fibers are excellent heat conductors. Plus, they are much lighter and thinner compared to gemstone pads. The only disadvantage to this model is that it doesn’t release negative ions because it doesn’t use gemstones. However, if this doesn’t matter to you, this is an excellent alternative to the gemstone pad. The big advantage is does have over gemstone pads is the fact that it is thinner and lighter. This may be more important to you than negative ions if you travel a lot. Chances are good that it will fit nicely at the bottom of a suitcase. There are a few things we would suggest you be aware of with the Thermotex Universal Platinum. First, information about the number of layers in this mat is not readily available. This is something you might want to ask the seller about if you decide to order it. The other concern we have is with the warranty. 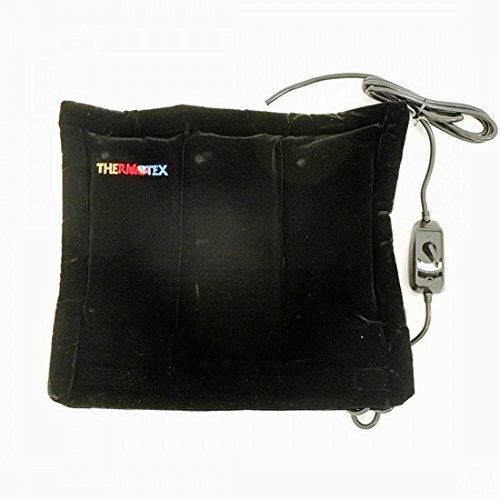 The Thermotex Universal Platinum has the shortest warranty of all the models on our best infrared heating pad list. That being said, a one year warranty is not unreasonable. One year is typical of a lot of home appliances. It’s just something to keep in mind when shopping for a infrared heating pad. 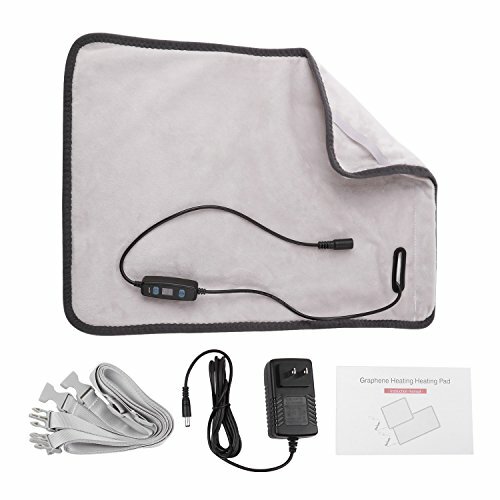 Lastly, this is the only device on our best infrared heating pad list that doesn’t have automatic shutoff. You will have to always remember to turn it off manually. Don’t worry, it won’t burn your house down if you forget. However, it wil consume a lot of power. Plus, leaving it on for extended periods of time will wear it out much quicker.